With the increasing incidence of hepatocellular carcinoma (HCC) and its high mortality rates, effective treatment options are of urgent need, preferably in a multidisciplinary setting. In the management of those patients, interventional radiologists play a key role. 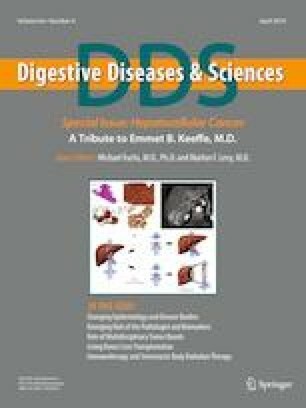 In this article, we reviewed the current literature for regional, intraarterial treatment strategies of advanced-stage HCC including conventional transarterial chemoembolization, transarterial embolization, transarterial embolization with drug-eluting beads, and selective internal radiation therapy.